Rolling Stone Magazine as ‘unexpected showstoppers’, as well as having feature performances on major programs such as The Colbert Report, Ellen, and Conan. Lake Street Dive have perfected the art of combining all things Jazz and 60’s rock and roll. Their fans are a diverse bunch, consisting of both young and old. Their versatility is the reason why they cater to so many different people. Much of the songs played derived from their most recently released album, Bad Self Portraits. 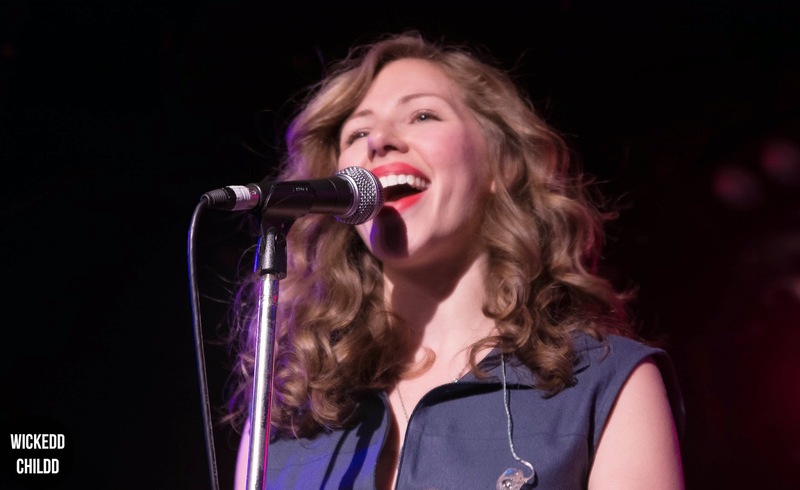 Lead singer Rachael Price glowed as she grooved her way through their most loved hits. Her charisma and overall stage presence shined and I guarantee that their weren’t a pair of eyes inside Corner Hotel that couldn’t stop staring at her grace. Their connection as a band was also a joy to watch. There is nothing worse then witnessing a band who are distant with each other - this certainly wasn’t the case with Lake Street Dive. Whether if it was when trumpet player and guitarist Mike Olson shared a funny anecdote about the language differences between Australian and the US, or their passion, watching them as a whole was an amazing experience. A set highlight for the night was ‘Use Me Up’. Throughout this track they had the crowd - young and old - on their feet dancing. Another pinnacle moment during their performance was ‘Got Me Fooled’. They also managed to fit in a cover of Van Halen’s ‘Jump’, which was a massive hit with the audience. Overall the aura Lake Street Dive possess is magical. They bring back the sounds of old in this day and age effortlessly. Their live performance can’t be faulted, and I hope they make their way back to Australia sometime in the near future. Not enough live acts bring the infectious energy that Lake Street Dive give to their fans.